Spring is in the air! 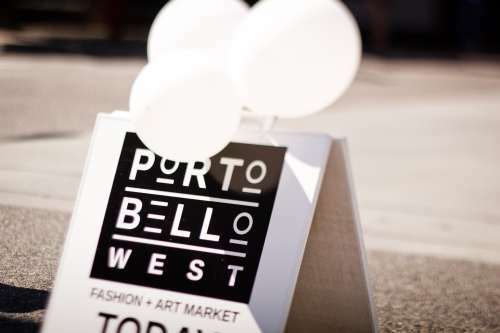 The season opener of Portobello West Art & Fashion Market kicks off this weekend – March 22 & 23. I’m looking forward to seeing old (& new) friends! 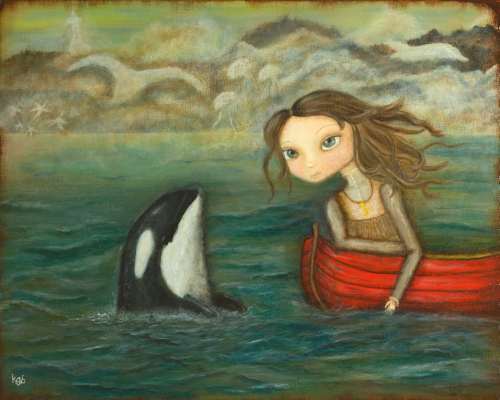 My lifestyle is a bit different these days, now that my hubby, John, has come on full time & we sell my artwork at Granville Island several days every month. It’s not quite the same as having a long break after the busy Christmas market season. Usually the spring Portobello West is my first foray back into the markets after a few months off to rest, come up with new ideas & spend some time in the painting studio. This year we took a little break at Christmas to visit my folks, then were back at Granville Island for most of January.